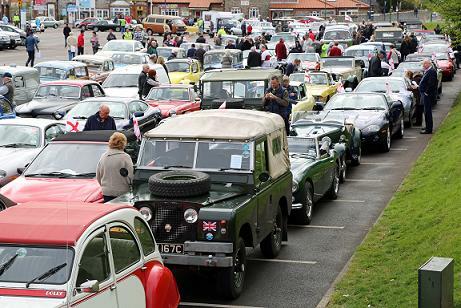 Watch this space for news of regional club meetings and upcoming national and international classic car events in the next month. Look ahead 12 months in Events . Please email the Webmaster with other events which you'd like to publicise. 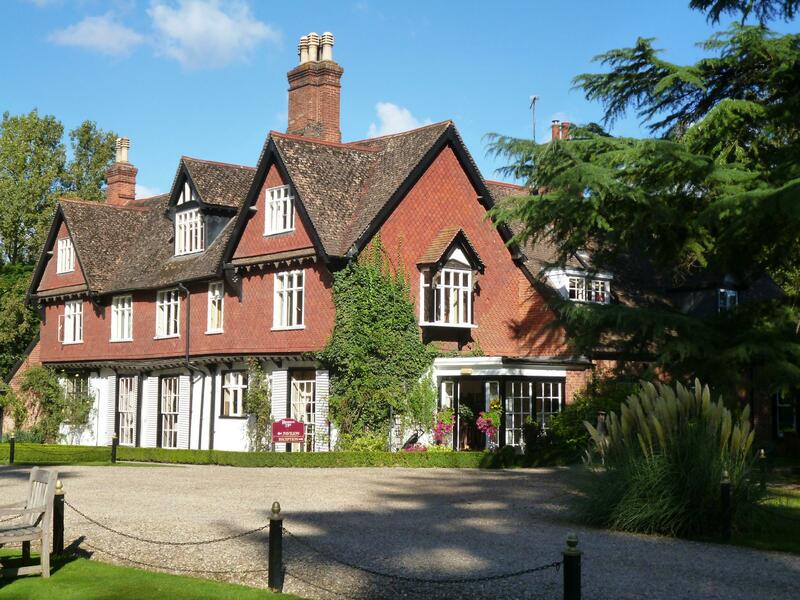 T289R East Anglia, 11.30am Saturday 13th April Our next lunch time meet at Ravenwood Hall near Rougham, Bury St Edmunds, IP30 9JA and very close to junction 45 of the A14. They offer a light lunch or sandwiches and have easy parking. Please email Byron and Valerie Bevan if you'd like to come. 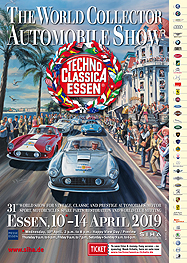 Techno Classica, Essen, Wednesday 10th to Sunday 14th April World Show for Vintage, Classic and Prestige Automobiles, Motorsport, Motorcycles, Spare Parts, Restoration and World Club Meetings. 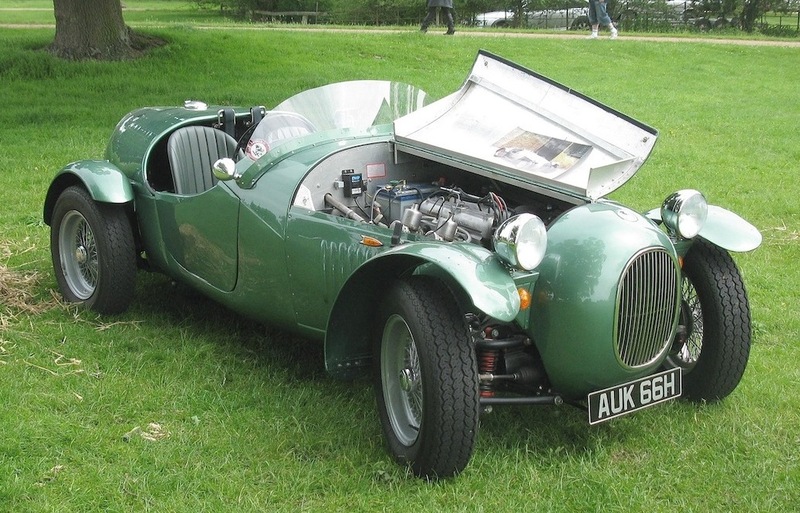 One of the largest classic car shows in Europe. 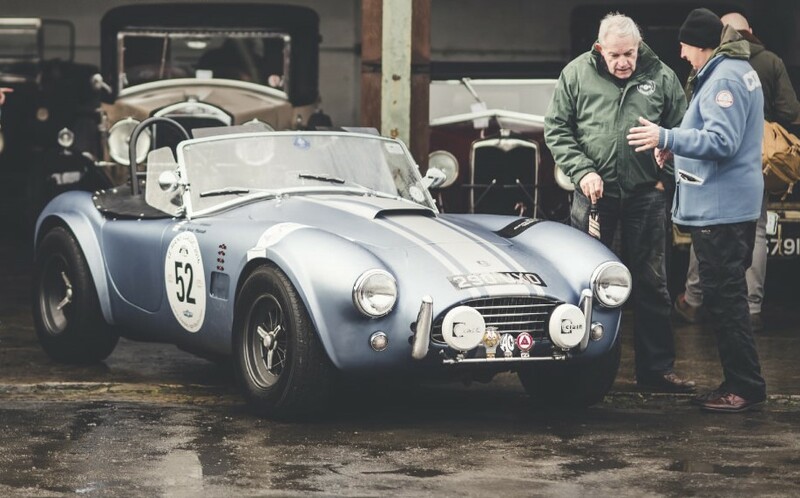 Bicester Heritage, Sunday Scramble on "Drive It Day", Sunday 28th April Held on Drive It Day (a national venture championed by the FBHVC to encourage historic vehicle owners to raise awareness of our vast motoring culture by taking their machine for a spin) our April Scramble is historically the busiest of the year at Bicester Heritage. Stoneleigh National Kit Car Show, Sunday 5th to Monday 6th May The National Kit Car show at Stoneleigh, Warwickshire. There will be a T289R West Midlands presence and stand in Hall 3, please email Stuart Clarke to book your place on the stand.